When the Rain Stops Falling Promo Video! 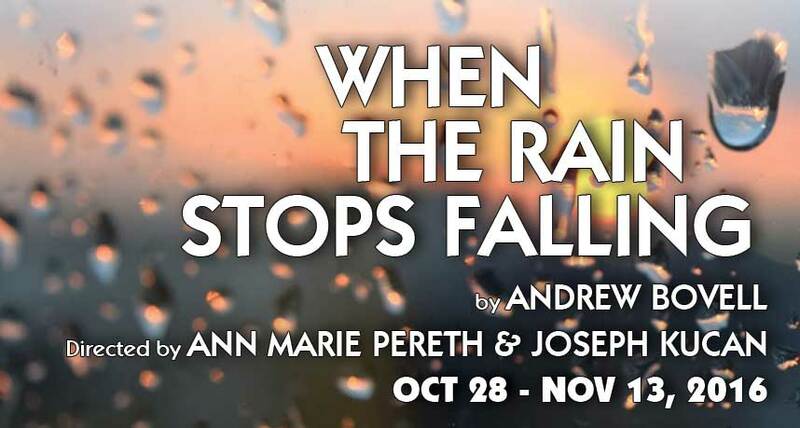 Come see When the Rain Stops Falling, this Friday, October, 28th!!! The show runs through November 13th!!!! https://apublicfit.org/wp-content/uploads/2016/09/RAIN_858x459_2.jpg 459 858 Sophie Laidler https://apublicfit.org/wp-content/uploads/2018/11/APF_TheatreCo_Logo_5th_Anniv_NEW_C2R10F_OUTLINED.v1-1030x515.jpg Sophie Laidler2016-10-22 15:01:342017-01-21 17:58:09When the Rain Stops Falling Promo Video! 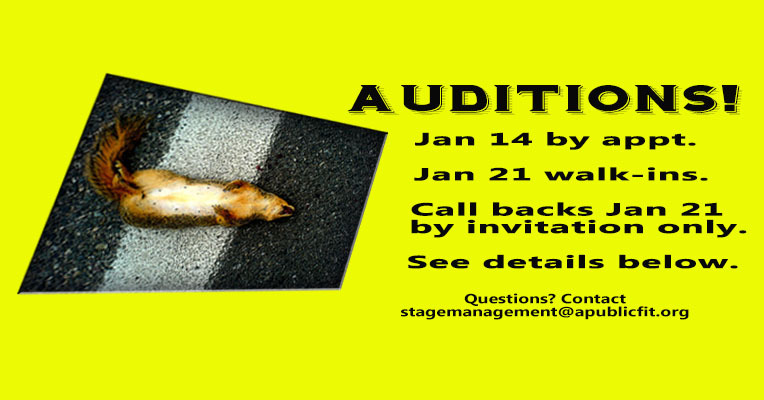 Staged Reading: In The Blood Auditions Announcement!! !